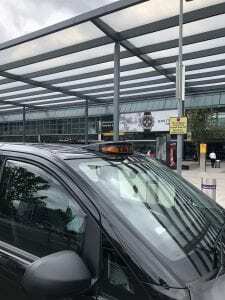 We can provide modern, clean and well-maintained black cabs for that special departure or arrival to Heathrow Airport. From the moment you contact our friendly office, we will do everything we can to ensure that your booking and transfer go as smoothly as possible. 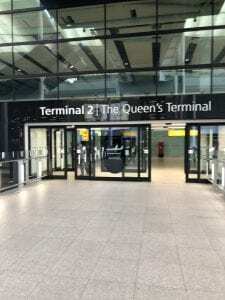 A ‘Meet and Greet’ service is always provided when booking whereby the driver will be in arrivals with the passenger’s name or company name, whichever you prefer. A comforting thought, especially for first time visitors in a foreign country. 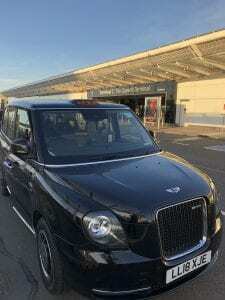 London Black Cabs to Heathrow Airport can work out cheaper than the Heathrow Express. Heathrow Express only goes into Paddington which is in West London and single fares start at £22. London Black Cabs goes direct from Terminal to your hotel, home address or any other place you wish.